Updated activity tracker reads two vital signs; new app brings live coaching. Withings has announced the launch of the Pulse O2 activity tracker and a redesign of its companion app, Health Mate. The device will be selling at a price of Rs 9,999. To promote long-term use and alleviate the inconvenience of single-purpose wearables, the Pulse O2 is designed to be worn a number of ways – whether it’s in a pocket, clipped to a user’s clothing, or worn on the wrist. New automatic background synchronization via Bluetooth Low Energy and wake-up recognition also contribute to Pulse O2’s ease of use. Like its predecessor, the Pulse O2 tracks users’ activity, sleep, and heart rate. 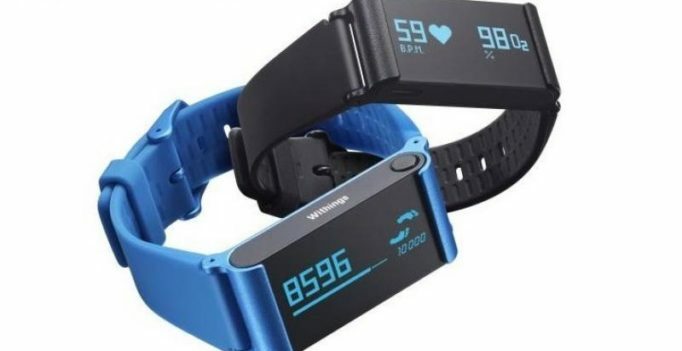 The improved device tracks a second vital sign, blood oxygen level, via an optical lens and light on the back of the unit a first for the category of activity trackers. Withings also released a major update to the Health Mate app. The app now provides ‘Healthy Reminders’ to help users adopt the right habits, Virtual Badges provide rewards, and Leaderboards add a competitive element to staying healthy. All items appear in real-time on a new Timeline view to maintain daily motivation.